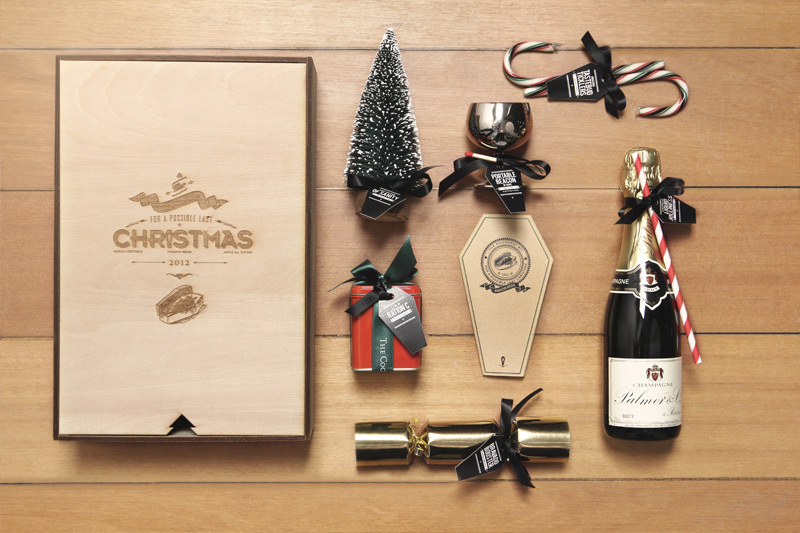 Anticipating the predicted end of all that we know in this world, the little designer elves at the studio put together a christmas gift for our clients and partners, dubbed The Doomsday Kit for a Possible Last Christmas. 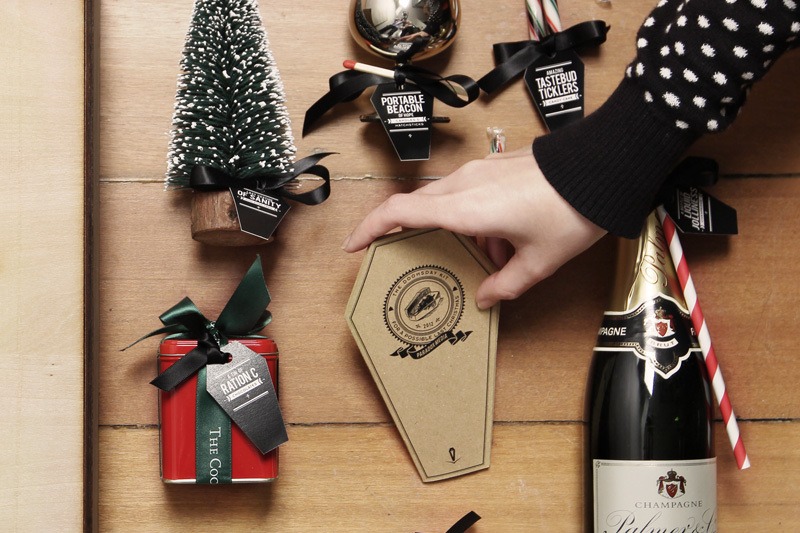 Expected to induce bouts of warm fuzzy feelings and frenzied generosity, this kit is a beautifully packaged collection of iconic seasonal products along with a handy survival manual. 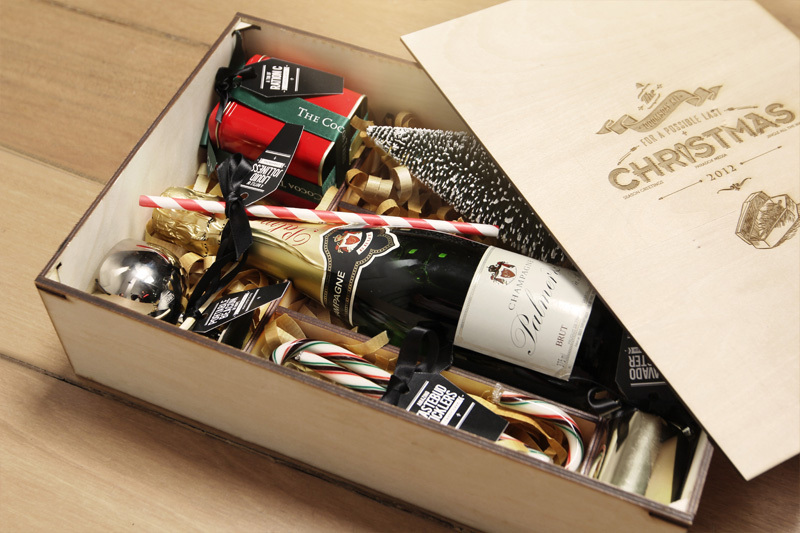 Contains among other things – two candy canes, a candle, a matchstick, a party cracker, a tin of yumyums,a small bottle of bubbly, a small tree, and no small amount of love and goodwill towards mankind.